Whether you have a small or a large business, the biggest dilemma that you have to face is choosing from among the various options available for hosting your website, mail server or web application. While shared or VPS hosting are common options, it is best to opt for a dedicated server in Brazil or any other country for your business. Read on to find out what are the benefits of opting for a dedicated server for hosting your ecommerce website. If you own a large website, or are looking to host an ecommerce website for your newly-launched business, opting for a dedicated server especially in a country like Brazil will give you more control and power from your service provider as compared to VPS or shared hosting. In fact, the biggest disadvantage of shared hosting is that you have to share all your crucial resources such as memory and processor. And if other users drain out the resources from your shared server, it is your website’s performance that will suffer. When you opt for a dedicated server, it will exclusively host only your websites. As a client, you will get the opportunity of renting a whole physical server. Take a look at the following advantages that you will enjoy by choosing a dedicated server to host your application or site. As against shared or VPS hosting, the security offered by choosing a dedicated server is far better. You are spared from sharing your space with malicious websites or spammers. Such enhanced security can be used by companies handling classified and sensitive information. Also, if you opt for shared hosting you will not be able to gain PCI DSS (Payment Card Industry Data Security Standard) compliance, which is a must for any merchant accepting payments through credit card. Choosing dedicated hosting will also offer high level security against adware and malware. Dedicated hosting will allow you to keep the server all to yourself, giving you full control over the distribution of resources. Moreover, you don’t need to stress about others limiting the usage of your bandwidth or slowing your server down. You get to decide the programs, applications and scripts that you want to run on your server, something that translates into an enhanced security for the ecommerce website you’re running. Dedicated server hosting offers more dependability because of the fact that you don’t have to share server resources with any other website. As your website gets unrestricted access to the resources of the server, it will be spared of frequent server downtimes, increasing your website availability. And as far as performance is concerned, dedicated hosting works best for those websites that draw in huge traffic, unlike shared hosting that is unable to handle such traffic pressure. If you select a dedicated server for hosting your website you will enjoy the benefit of configuring your server when it comes to disk pace, RAM, CPU, software and platform the way you want. In case of shared hosting, the server environment is pre-loaded, depriving you of the chance to customize the server resources. Dedicated server offers you an exclusive IP address. In this way, you don’t have to share the IP address with any other user, and their actions will not reflect on the reputation of your business. You will also be free from the risk of a blacklisted IP address because of some other user’s actions. If you share your IP address with a site engaging in spamming or an adult website, you will tarnish the business reputation as well as welcome negative influence on the search engine rankings. Ecommerce sites should specially opt for a dedicated IP so that they can process payments made via credit cards for which SSL is required (which is available only for a dedicated IP address). It is only logical that with expansion of your business, your website will require more resources and space. Opting for dedicated hosting will give you access to additional space without any hassle such as looking for a new provider or server. Such type of hosting gives you the benefit of scaling up in a fuss-free way. Well, with all these advantages, it would only be foolish not to choose dedicated hosting for your website. Why Choose Host One For Dedicated Server in Brazil? 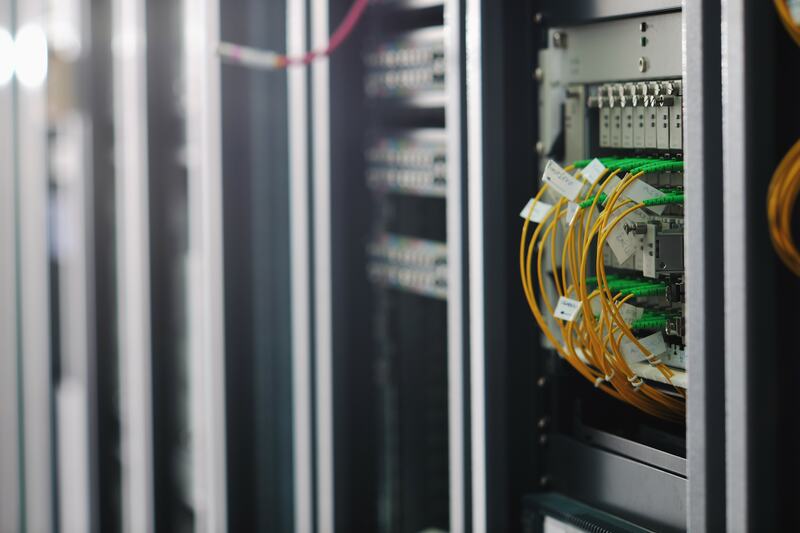 As budgets get tighter, Dell gets more innovative and efficient in providing servers that are engineered for reducing financial outlay while maximizing the performance levels. Dell servers offer power performance and value, converting data into significant insights as rapidly as possible, due to these advantages we can offer the best service for dedicated server in Brazil. Businesses are changing their technology priorities. This has resulted in IT converting from operating expense into strategic competitive benefit. With Dell servers, you can make the correct decisions to cater to the needs of your business, which will help your business grow in an impressive way. There is no doubt that a proper server hosting is necessary if you are planning to start an online business. This is the reason why majority of the businesses spend a great deal of time selecting the most efficient hosting service to get their sites hosted. Being hasty in selecting a server hosting will result in poor security, performance and availability for your website. 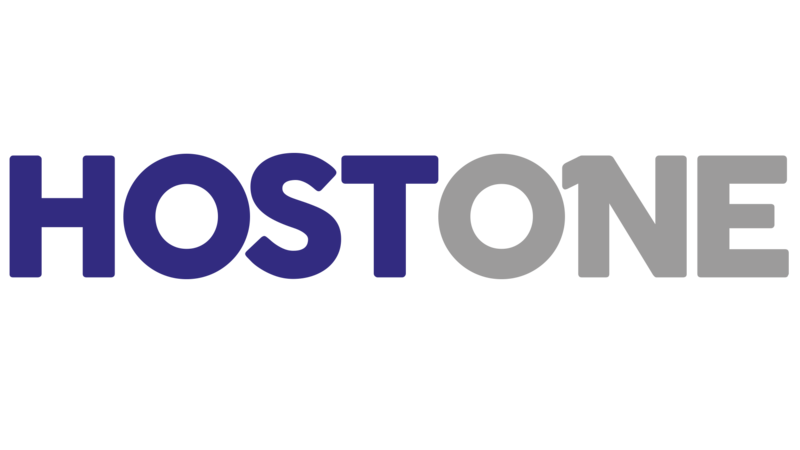 With Host One offering the best dedicated server in Brazil data centers, you don’t have to worry about any troubles related to your website, leaving you with ample time and energy to focus on growing your online business.